It’s always fun discovering a new playground! 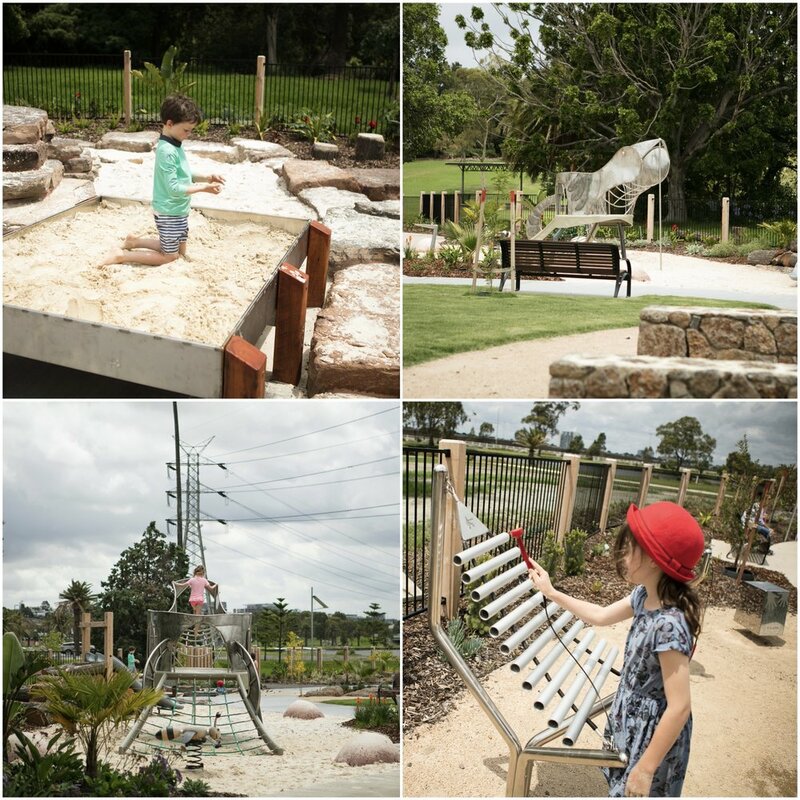 This fresh new play area is surrounded by fresh new houses and is sure to be a favourite amongst the locals. 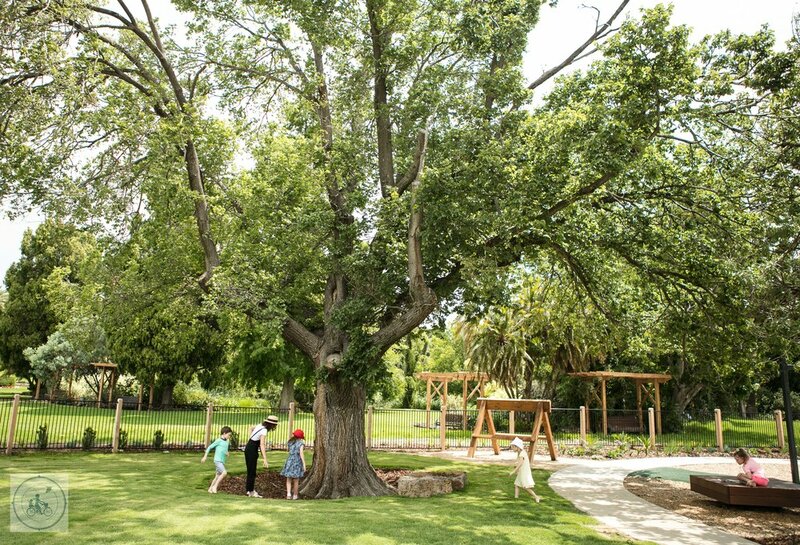 Mamma says a visit to Sovereign Hill is now even more amazing with the opening of the $1.7 million Play Space! Wowsers…there’s a new playground in town, and it’s impressive. The first thing you notice is how HIGH that tower is. It is heart-clutchingly high. Well, suffice to say Mamma has never really seen a play space like this one! Consisting of a bright orange 80-100 metre long climbing frame behemoth - this is certainly one for the climbers and budding ‘ninja warrior’ in the family! 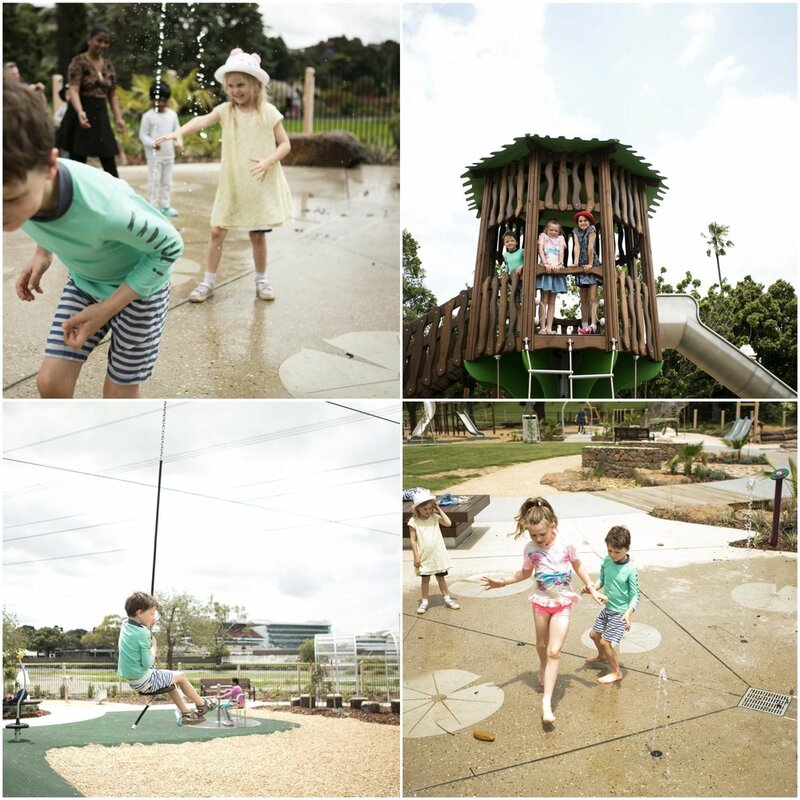 Not only is it an absolutely fantastic park - WE, as in Team Mamma have spent the past year with Peet Communities to maximise the FUN factor for all the families who come to enjoy this one. Skinny Park in Kensington has been purpose built for two things..play and trainspotting! Look, we have said this many a time and we will say it again - playgrounds next to a place where you can get coffee or even sit down and have a meal are just well, Mamma heaven! Flying fox - yes, great swings - yes! Oh and we should mention the lovely river views, the huge shady trees and lots of open space! 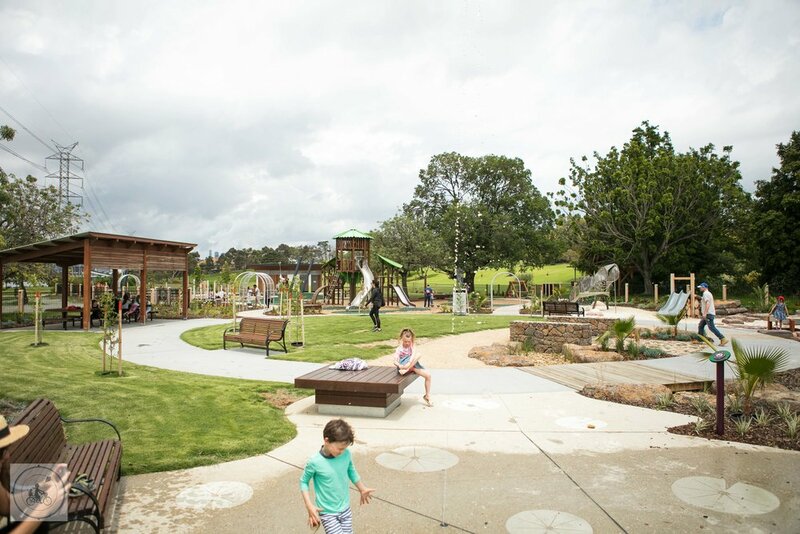 Mamma loves an opportunity to motivate the kids to go shopping and the new 'The Sticks' playground at Highpoint is a great little treat for the kids after a shopping venture and a great spot for Mamma to take a breather.